Approved to drive means Jamere has provided their driver’s license number and passed the Turo driver screening process. 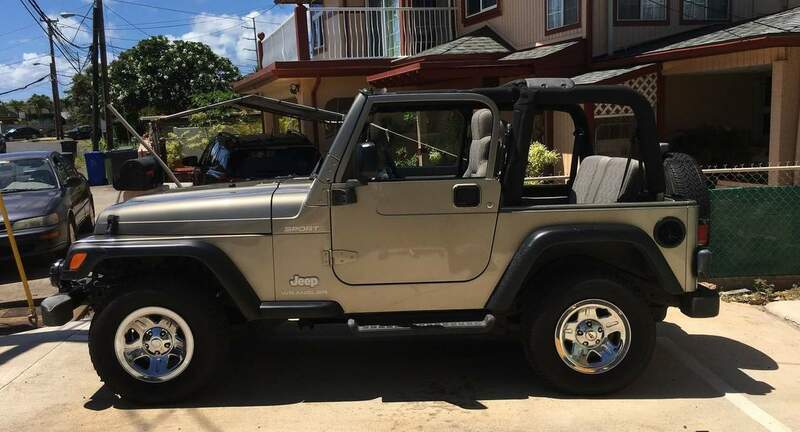 Jamere has a great Jeep ideal for a tour around Oahu. All normal rental companies were completely booked out so we were lucky enough to find out about Turo and getting such a great car was icing on the cake.